Doppio only accepts new members at the start of an academic year. Therefore, we do not accept new members until the beginning of September 2019. It is possible however to become a passive member, meaning that you cannot participate in a production, but are allowed to join our fun activities where you can get to know your fellow Doppians! You can sign up by clicking on the link below and filling out the form. Wil je bij een commissie? Kan dat gewoon? Ja! Anyone can join! It is not relevant whether you are inexperienced or have won multiple Oscars. New members participate in one of the first-year programmes, which are organised by a student in the arts of theatre. The programme starts with half a year of acting lessons, during which you will obtain a variety of skills and have much opportunity to bond with your group! Once the lessons are over, you will have half a year to prepare a production. You shall perform this play in a professional environment at the end of the academic year! 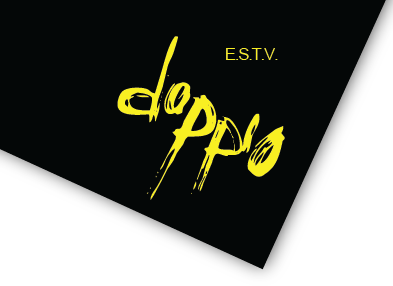 Once you enter your second year of membership at Doppio, you will have the opportunity to participate in a variety of productions that are offered by professional directors. These may include productions in the area of: text-based, moving, music-related, and comedy theatre. Should you simply want to join our fun activities, including the introduction weekend, Christmas dinner, sailing weekend, and other events and drinks? You could sign up to become a passive member. 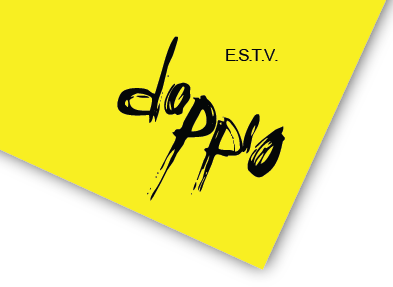 This means that you will not participate in a production but still have a lot of fun with the members of Doppio! Every member pays an annual fee of €25, – for the membership itself. If you wish to become an active member and participate in a (first-year) production, you will pay an additional €70, – for a full-year, or an additional €35, – if you join a production that lasts half a year. De achtergrond foto’s zijn gemaakt door, Bart Koese, Jeroen de Croock, Ziyuan Zhao, Maartje Pontier, E.S.F.F. Dekate Mousa.